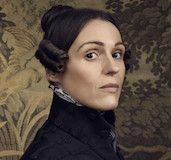 In the current age of all the content all the time, it can be incredibly difficult for any television show to break through the noise, let alone a good one. When the new half-hour HBO comedy series Barry debuted last year, there was considerable interest given the premise (what if a hitman decided he wanted to become an actor?) and the talent involved (Bill Hader serves as co-creator, co-showrunner, writer, director, and star). 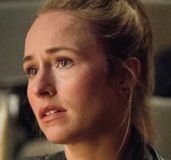 The show premiered to extremely positive reviews and a solid response from viewers, but a curious thing happened in the months following: people kept finding the show. Good word-of-mouth continued to draw people to the series, to the point that by the time Hader and Henry Winkler picked up Emmy Awards for their work in front of the camera in September, Barry was something of a fan-favorite contender. So it’s with a tremendous amount of anticipation that Season 2 arrives. 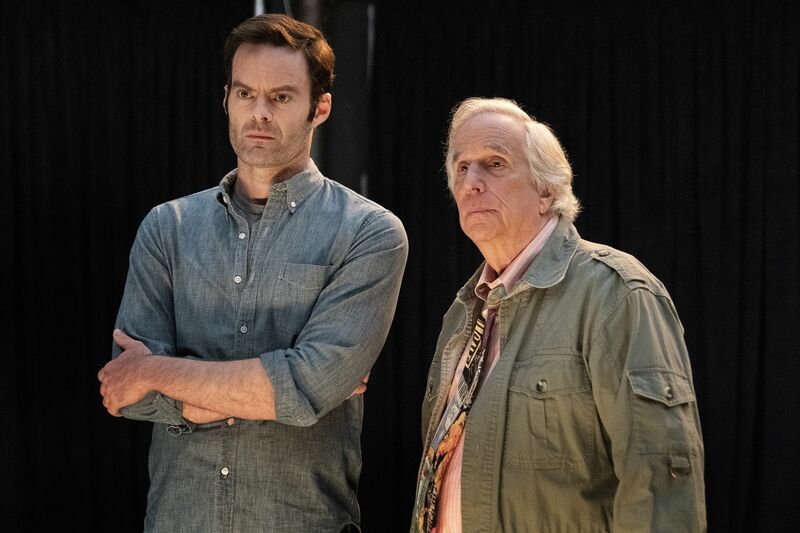 Hader shot the eight-episode second season directly after finishing shooting his onscreen role in the upcoming horror sequel It: Chapter Two, which proved to be an exhausting experience—but you wouldn’t know it by watching the first few episodes. Indeed, Barry returns even more surefooted than its first season, with a confident command of tone that swings wildly from laugh-out-loud comedy to truly emotionally devastating drama without ever feeling off balance. You can read Allison’s full rave review right here. Season 2 is darker to be sure, but not in a way that’s trying to push the envelope or evoke a shocked response. There’s no increase in gore or violence, but instead a deeper dive into the emotions of the characters, and the way we lie to ourselves about who we are and whether we are, at heart, a “good” person. It’s also still a show in which Hader’s Barry tries on a “British” accent while working his day job at Lululemon to hilarious results, so fear not, the comedy is still incredibly strong. 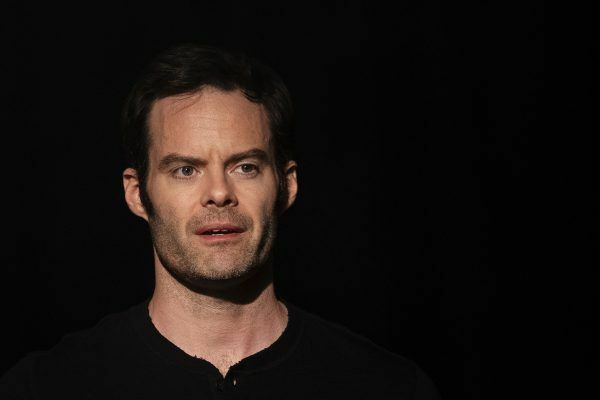 In anticipation of the Barry Season 2 premiere on HBO on March 31st, I recently got the chance to speak with Hader about the new season. He discussed the process of navigating the show’s tricky tone, why Season 2 is more emotionally driven than Season 1, and how they approached Hank’s (Anthony Carrigan) story arc this year. We also dove a bit deeper into the production aspects of the series, as Hader discussed what he aimed to improve and change about his approach to directing and whether he ever aims to direct a feature film. 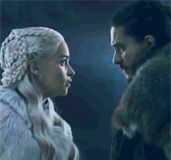 We also dove into the specifics of the premiere episode, but you’ll have to wait until Sunday night to read that spoiler-filled portion of the conversation. Check out the interview below, and check back on Collider after the premiere on Sunday night for a specific breakdown of how Hader and the show’s writers approached the first episode back. And click here to read Allison’s rave review of Season 2. I’ve seen the first three three episodes, which are great, and I kept remembering that when I spoke to you last year, you told me that you were early in work on season two and that it was pretty dark. And now I’d say that was an understatement. HADER: (Continues laughing) Well, it gets worse. It’s really dark! I mean, not in any like physical way. It’s not like gory, but just emotionally you guys go to these really dark places. Tonally, what’s it like for you as a producer, writer, director and actor on the show? How do you navigate the tone and make sure that it’s diverse but also consistent? 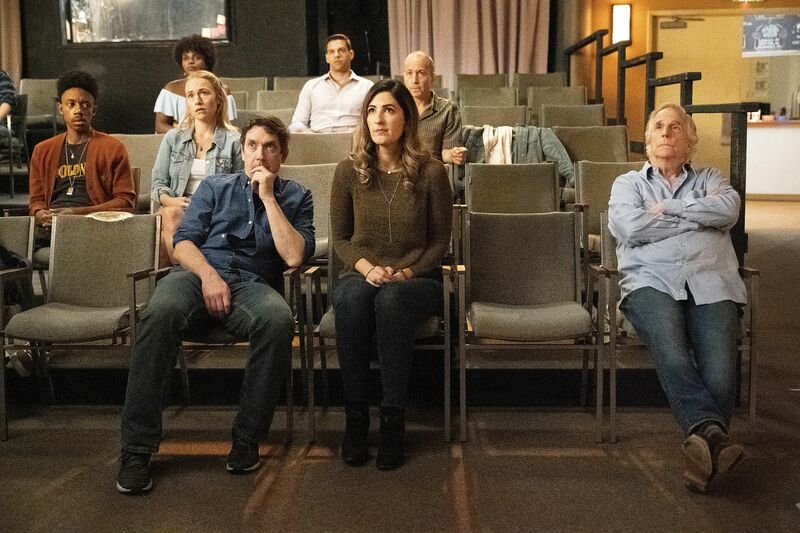 HADER: Well, I mean you just kind of follow the story and we just kind of go each step of the way of saying, “What would Barry do here? What would Sally do here? What would Cousineau do? What would Fuches do?” And you just try to be as truthful and honest as you can. Then what tends to happen is that Alec and I would have a draft that I would say is more dramatic, because we’re just trying to have the story make sense. Then we’ll kind of go back and in each draft I think a little bit more comedy will kind of seep in. Then what tends to happen is we get on set and then we’ll try and add more comedy, and then we get in the edit and we end up cutting back on the comedy. So it’s just a balancing act. It’s all kind of instinctual and we’re feeling it as we move across. It’s never like, “Well let’s try this and try this.” You know? For sure. It works really well. Just looking at it from a viewer perspective, I just don’t understand how you do it because it all works somehow, but it’s so diverse. HADER: Yeah, he has IBS now. That was funny. 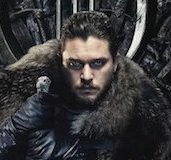 I know you had finished Season 1 before it ever aired, and I was kind of curious, coming into Season 2, now you had reactions to it, people had seen it, people had asked you about it. Did any of those reactions impact how you approached Season 2? HADER: Not really, no. I mean I don’t really read too much stuff. I don’t know if Alec does either. I just tend to focus on the story and focus on what we think should happen and talk about it with Alec and not make it a bigger conversation now. I mean it seems like people enjoy it. It’s like everything. Some people like it and some people don’t. You can’t really control it once it’s out there. So it’s super weird hearing you and some of these other reporters say, “When I saw the first three episodes…” and I’m like, oh, it’s so weird cause they’ve been just in this little petri dish in our little lab here (laughs). I’m interested in the construction of Season 2. I mean, Season 1 very much had a very strong narrative arc that followed through. In the pilot, Barry murders Ryan and everything kind of snowballs after that. That’s kind of the central plot hook. When you guys were constructing Season 2 and thinking about ideas, were you looking for another similar kind of narrative backbone that would go throughout the entire season? HADER: No. It kind of just started happening that way. It does have a plot to it, but it’s almost more emotionally driven and it’s kind of this notion of fighting your nature. 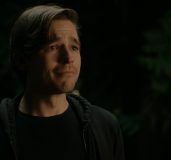 There is a moment in the season where Barry asks Mr. Cousineau “Am I a bad person?” He says “No, I just think you’re just deeply human”. And I feel like that’s the kind of thesis statement of the season in a way with every character. I mean there is a plot element that follows through the episodes I’ve seen, but it does seem like maybe this season is a little more thematically driven and kind of digging deeper into the characters.